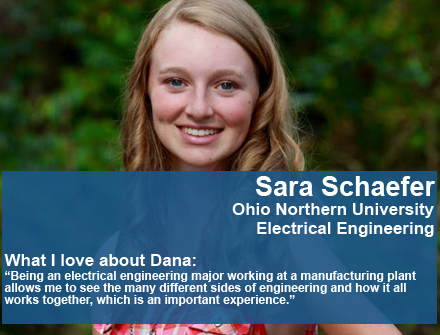 Here at Dana, through our graduate and paid Intern/Co-op programs, we provide opportunities to participate in meaningful and challenging projects, gain exposure to day to day responsibilities and develop the necessary skills to start your journey as a future leader in one of our key business areas. 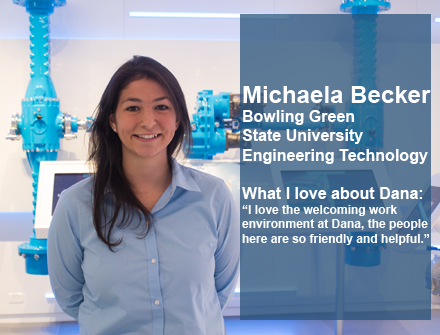 We are looking for highly motivated individuals with an entrepreneurial spirit, an eagerness to learn, with a demonstrated strong academic performance and who seek to build a successful career path. 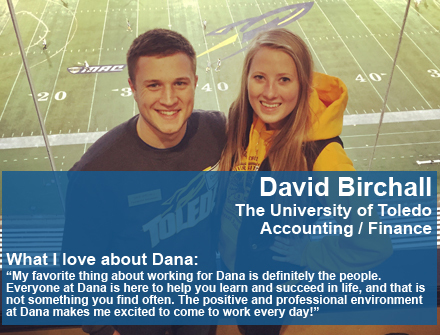 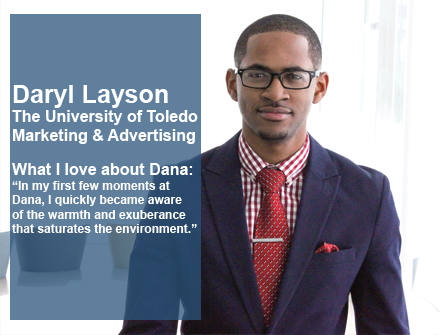 Click below to explore opportunities within Dana.